Research laboratory is founded in December, 1994 consolidating several research groups of Department of Electrodynamics and Continuum Mechanics. 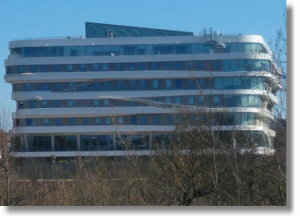 The laboratory is a structural research unit of Faculty of Physics and Mathematics, University of Latvia. The aim of laboratory is to promote research of physical engineering processes in continuous medium for the Latvian and European industries and to facilitate the training of highly skilled specialists in the listed fields. Research of laboratory is supported by the EU, research programmes and grants by Latvian Council of Science, international collaboration projects, industrial customers as well as state and municipality customers.